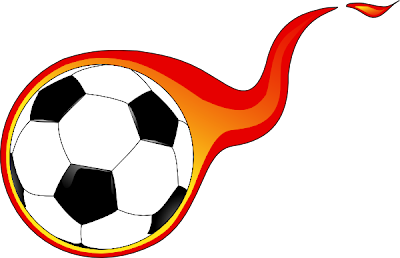 A SMOKING SOCCER BALL...Get out of its way!!! Any More Hope for the N.E Revolution this Season? The Revs keep tumbling down and down this year. Is there any hope for a ‘resurrection” or should we just say “Amen” and that’s it for 2009? Click Here to Read More.. Happy Mothers' Day- enjoy this poem... (click here) "MOTHER" !!! Click Here to Read More.. Some people have argued that soccer is more appealling when more "style" is added to it as depicted by these images...true or false? You reserve all the RIGHTS to your opinion!! !